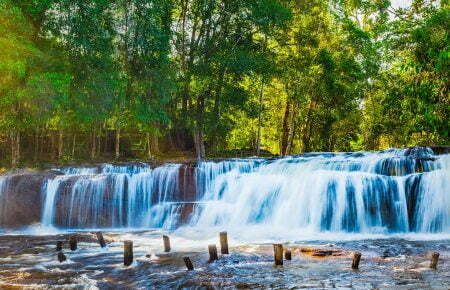 Thanks to Vietnam, the world has these lovely things below. 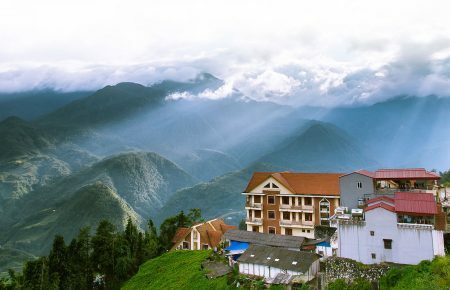 From exploring the world’s largest cave to sipping a delicious broth of “Pho”, these 7 things will give you a taste of what Vietnam is all about. After gaining popularity following the war with the US, Vietnam’s famous noodle soup dish has become a Vietnamese staple ever since, as well as finding its way into menus all over the world. For such a simple receipt consisting of broth, rice noodles, herbs, and beef or chicken, the flavors can be surprisingly complex. 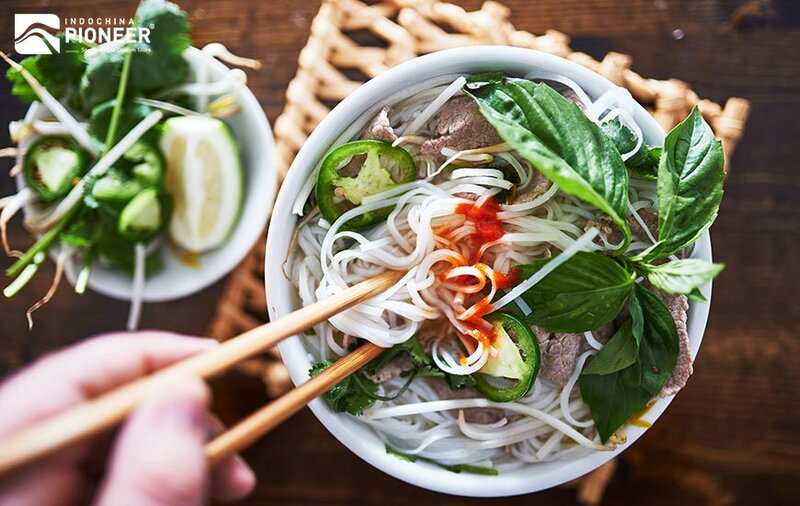 And no one can refuse a bowl of “Pho”, we are sure about this! 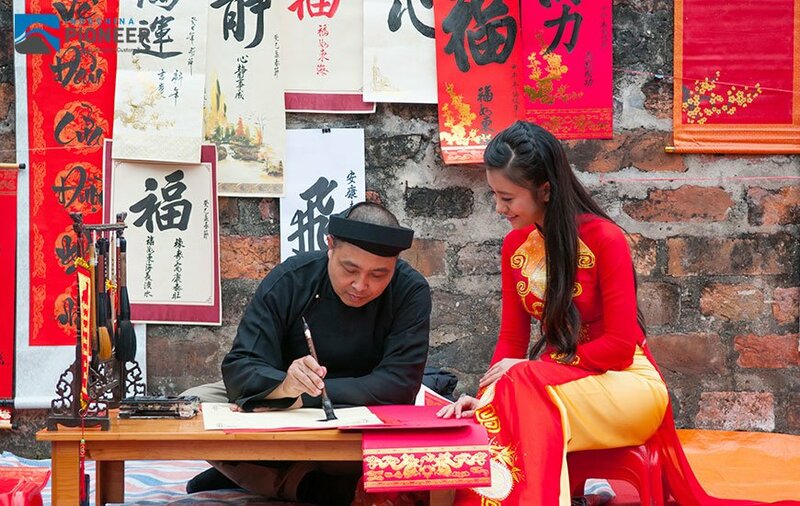 One of the most beautiful national costumes in the world, the elegant “Ao Dai” from Vietnam is a tight-fitting silk tunic worn over trousers that emerged for aristocratic families during the Nguyễn Dynasty in the 18th century. Since then it has evolved (and tightened) over time to what it is now, thanks to French influence and modernization. 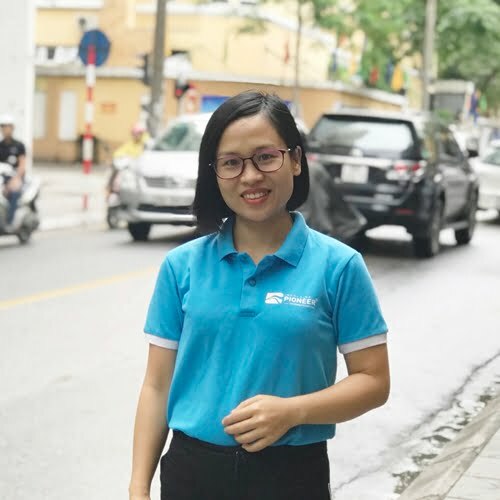 When in Vietnam, a perfectly tailored áo dài makes for a great souvenir to take back home or to gift your female friends. Male versions are also available. Sandwiches are great, but the “Banh Mi” is even better. 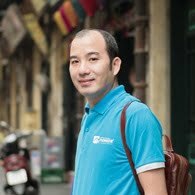 Maybe most of you have heard about this famous Vietnamese sandwich, as it has been in numbers of culinary top-list these recent years. If food is your oxygen, the baguette sandwich filled with greens and a choice of fillings, including paté and freshly made omelets MUST BE in your bucket list (guys and girls, write it down, please). 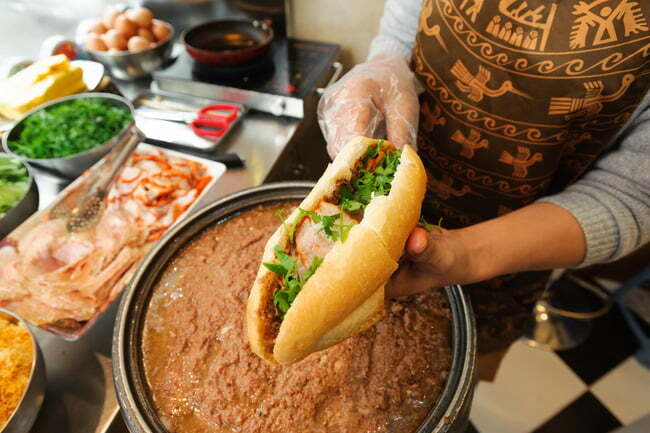 There are a hundred versions of Banh mi has been imitated around the world. The biggest cave in the world, Son Doong Cave in Quang Binh Province of Vietnam was where the shooting for Kong: Skull Island took place. No doubt Son Doong is now the must do for all the cave explorers and nature lovers in the world. 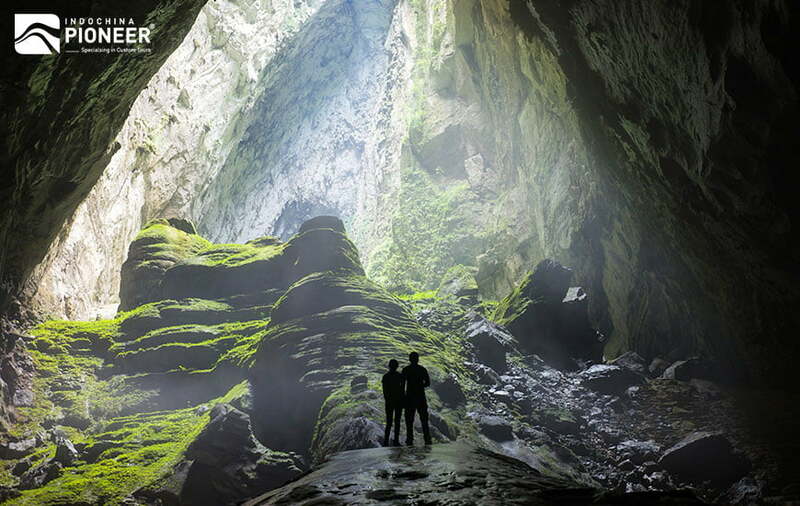 Son Doong Cave is the world’s biggest cave and remained undiscovered until 1991! This huge cave could easily fit a 40-story building within it and even includes a forest and its own beach inside. What a huge treasure is hidden inside the cave! 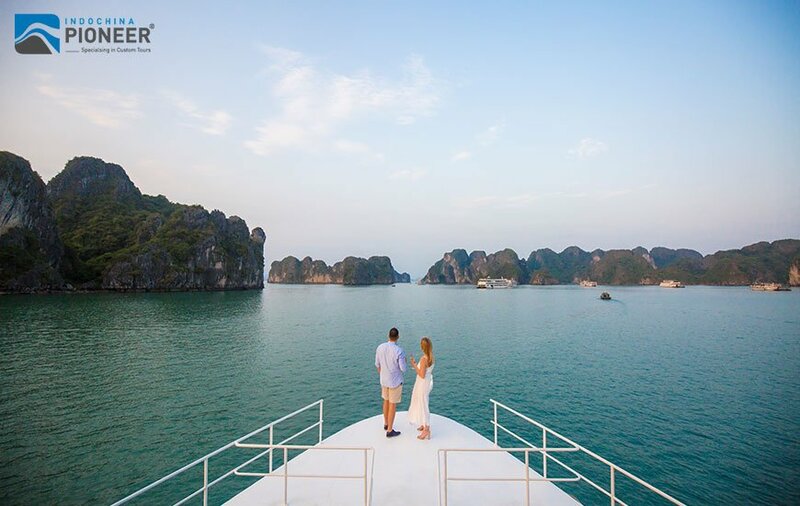 Ha Long Bay in the Gulf of Tonkin remains the most visited in Vietnam. 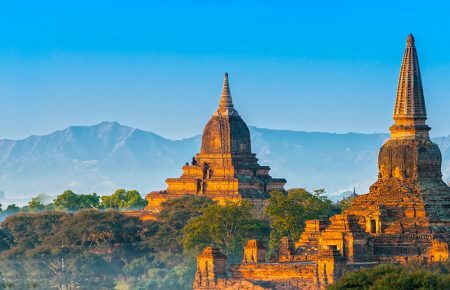 It is every bit as spectacular as people say. Halong Bay’s aqua-green water and a spectacular cluster of limestone truly bring scenes from fantasy stories into real life. One of the most popular way to discover this famous bay is to cruise around the islands. Islands with beaches are hidden among them and make for a fantastic getaway from the city. 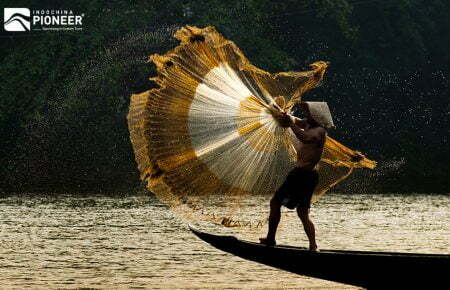 Water puppetry originated in the villages of the Red River Delta in northern Vietnam, and dates as far back as the 11th century. Back then, when rice fields got flooded during the rainy season, villagers would make entertainment by standing waist-deep in the water and performing stories and skits over the water with puppets. 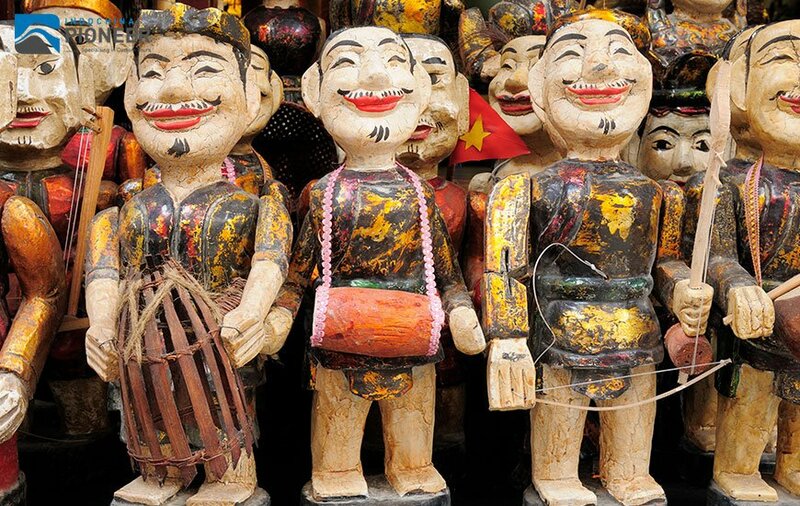 Nowadays, the puppets are made out of wood and then lacquered. Shows are performed in a waist-deep pool, with puppeteers hidden behind a screen, using large bamboo rods to support the puppets under the water. 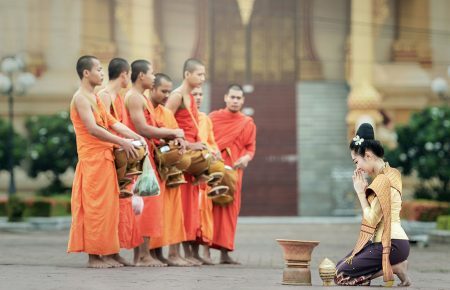 The puppets appear to be moving on the water and they enact stories of legends and myths, accompanied by a Vietnamese orchestra performing traditional music using drums, wooden bells, bamboo flutes, and other instruments. 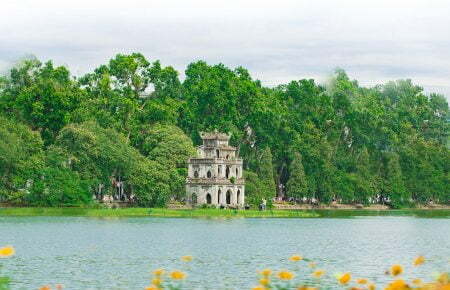 To catch a show, head over to the Thang Long Water Puppet Theater in Hanoi when you are around. 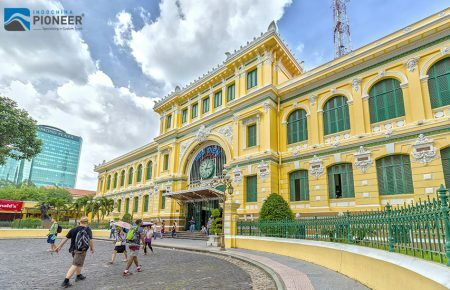 Vietnam is the second-largest coffee producer in the world, and they have achieved this status rather quickly over the past century. 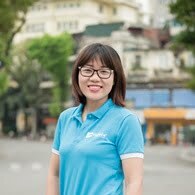 You will see someone enjoying a coffee in one form or another in every corner of Vietnamese streets. 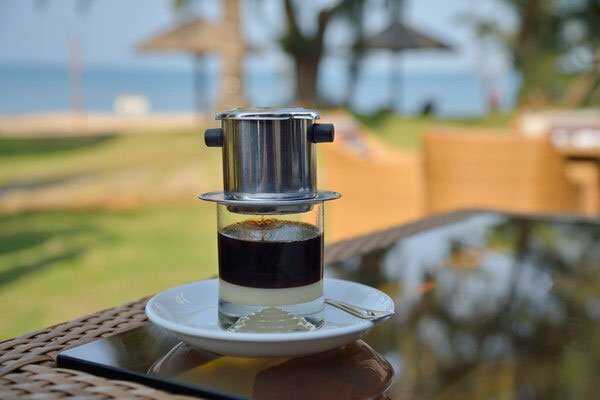 There are two typical types of Vietnamese coffee, one with condensed milk (called “ca phe nau/ ca phe sua”), and “ca phe den” (black coffee). Note that unless you specifically request “khong duong” (no sugar) or “it duong” (a little sugar), the black version will come with four or five teaspoons. You can also get your caffeine fix with a yogurt coffee or the Hanoian specialty, egg coffee, made with whipped egg yolk (which is wonderful in Hanoi’s winter).